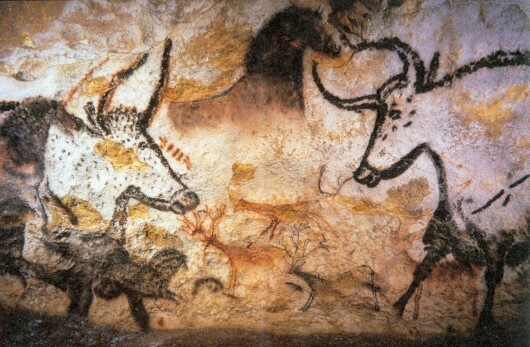 National Geographic: For centuries they roamed Europe's forests. 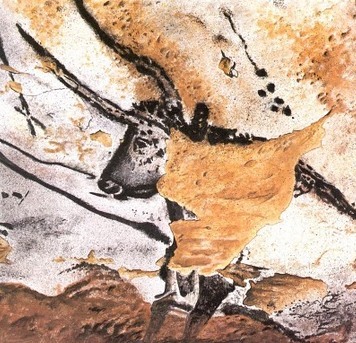 They were massive bovines called Aurochs that were depicted on cave walls by Paleolithic artists and prized as hunting trophies. They died out nearly four hundred years ago. Now genetics may bring them back to life. Sound like a Jurassic Park sequel? 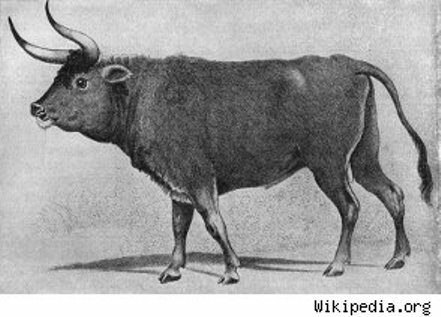 It's actually the real-life plan of Project Tauros, a consortium of European scientists using DNA sequenced from Auroch teeth to create a novel breeding program. 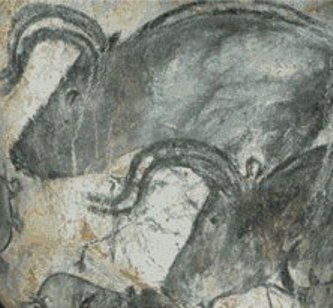 Project researchers are currently identifying living cattle--including Spanish Limiana and Italian Maremmana--that still carry Auroch genes. 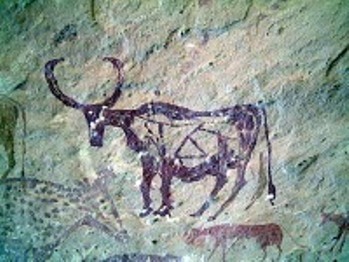 Then breeders will cross those cattle to retain the pertinent DNA, add the Auroch teeth DNA, and make new bovines that, in about a decade, are expected to be replicas of the extinct Aurochs. 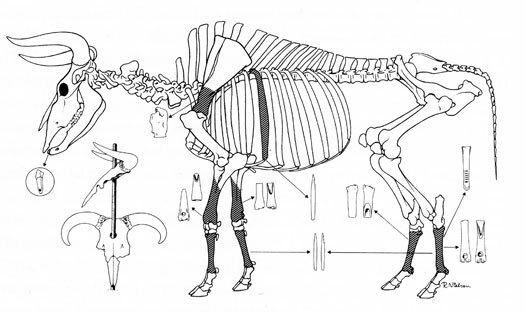 You can learn more about this futuristic project HERE. 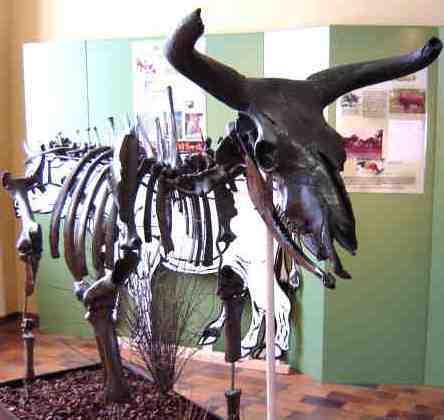 You can learn more about Aurochs HERE.